Malaysians finally able to experience Daylong™ sun protection range of products by Galderma (the Swiss-based global dermatology company, pioneering in dermatological solutions in the country).Consumers can enjoy an active lifestyle in the sun or outdoor sport while they are fully protected with medically proven Daylong™ sun protection. No doubt a little sunshine can boost your mood and stimulate blood circulation to prevent a host of serious illnesses.Some UV radiation is good to the body as it stimulates the production of vitamin D. However while the effects of increased UV have been widely studied because of the problem of ozone depletion,there are certain risks involved which might burn, hurt, and damage, and long-term exposure can lead to skin conditions including premature skin aging and cancer. 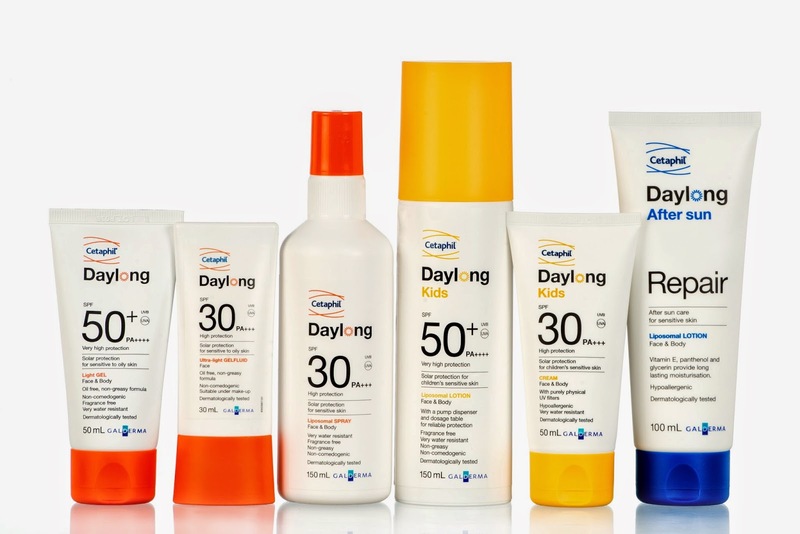 Daylong™ is a range of high-quality products offering reliable sun protection for different skin types and conditions for the whole family. Yeah~ They do have sun screen for kids also! 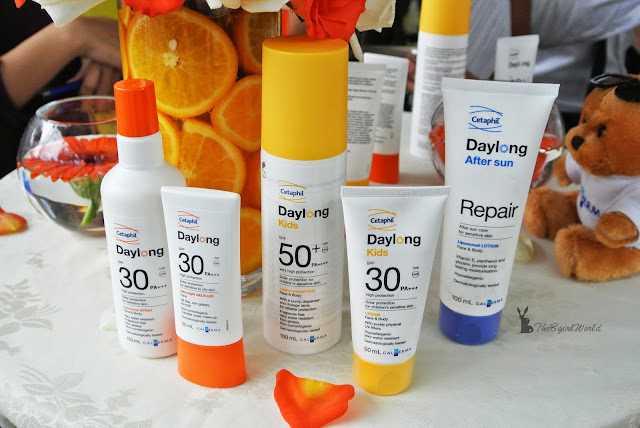 The product range consists of Daylong™ SPF 30 Gelfluid (30ml), Daylong™ SPF 50+ Gel (50ml), Daylong™ SPF 30 Spray (150ml), Daylong™ Kids SPF 30 Cream (50ml), Daylong™ Kids SPF 50+ Lotion (150ml) & Daylong™ After Sun Repair (100ml). 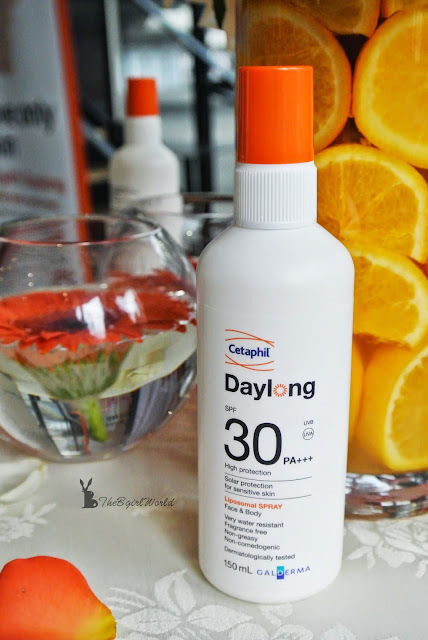 Daylong™ sun protection are easy to apply with a uniquely light, unscented, fast absorbing, non-sticky, and very water-resistant formula that leaves no white spots, this is so great! I was using another brand's sunscreen which labelled highest UV protection, but after i applied on my hands/legs, it can't apply evenly and with white spots when there are water on my hands/legs.Hmm... that is not looking good but i got no choice at that time. =( This is my experience. 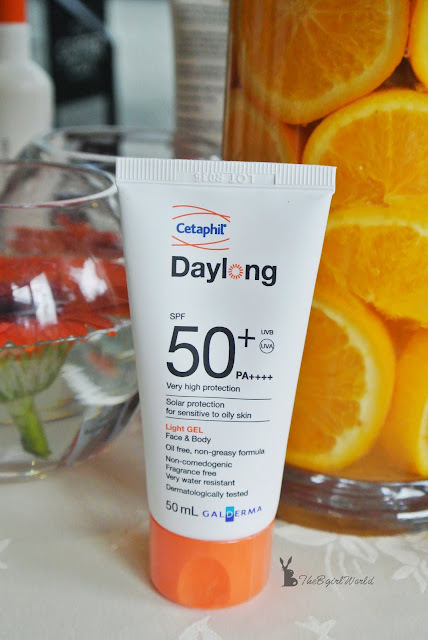 Daylong™ sun protection is medically proven to protect skin cell DNA and help reduce the effects of sun-induced skin aging. The range of sun protection has advanced filters and innovative formulations which provides optimal quality and exceptional protection to prevent sun damage and maintain fair, unblemished, healthy looking skin. This is daily use for the face and it can use as a base under make-up, it is oil free and emulsifier free, formulated for sensitive to oily skin and sun allergic skin. Photostable UV filters offer highly effective UVB, UVA and IR protection. The ultra-light oil free gelfluid spreads easily and leaves a pleasant, non-sticky feeling. The gelfluid is quickly absorbed resulting in a matt finish. The ultra-light gel fluid nourishes the skin with vitamin E.
For Face & Body, it is oil free and emulsifier free, formulated for sensitive to oily skin and sun allergic skin. Photostable UV filters offer highly effective UVB, UVA and IR protection. For extremely sun sensitive skin and very high UV exposure. The light gel nourishes the skin with vitamin E. The gel is easy to spread and absorbs quickly by the skin. For Face & Body,it is a liposomal formulation that evenly spreads the UV filters across the skin for high UV protection. 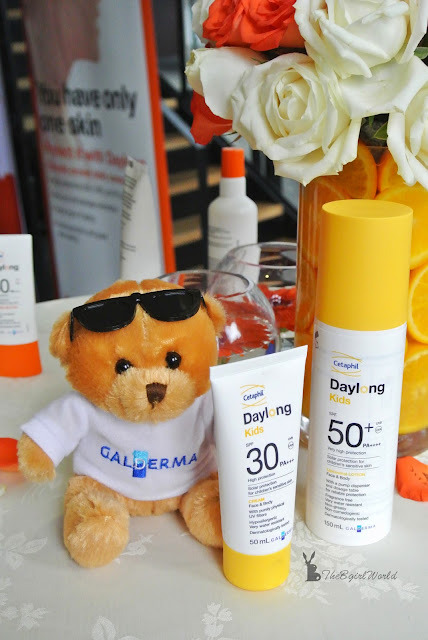 Photostable UV filters offer highly effective UVA and UVB protection, and provide you great skin feeling. The liposomal spray is easy to apply, absorbs quickly and contains aloe vera and vitamin E that nourish the skin. 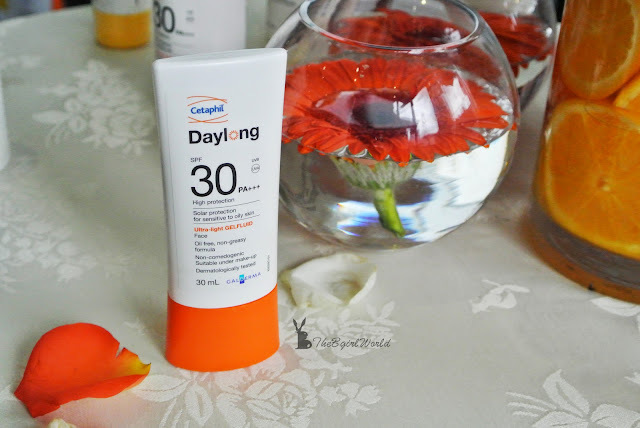 It formulated for normal to dry skin, and for sensitive skin. Protecting our little ones while they enjoy the sun. If you are parents, please take good care of your kids too.The sensitive skin of babies and children needs very special protection in the sun against UVA and UVB rays. 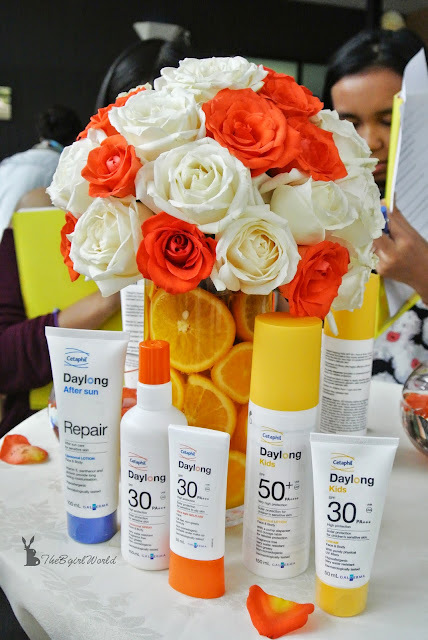 Daylong™ Kids SPF 30 and SPF 50 help parents choose the right product for their children. Daylong™ Kids SPF 50+ Face & Body Lotion is a liposomal formulation that evenly spreads the UV filters across the skin for high UV protection formulated for children’s delicate skin. Photostable UV filters offer highly effective UVA and UVB protection. The pump dispenser provides a consistent amount of product for reliable protection. The liposomal lotion is easy to apply, absorbs quickly and contains panthenol, glycerin, aloe vera and vitamin E that nourish delicate skin. Suitable for children from 1 year and older. 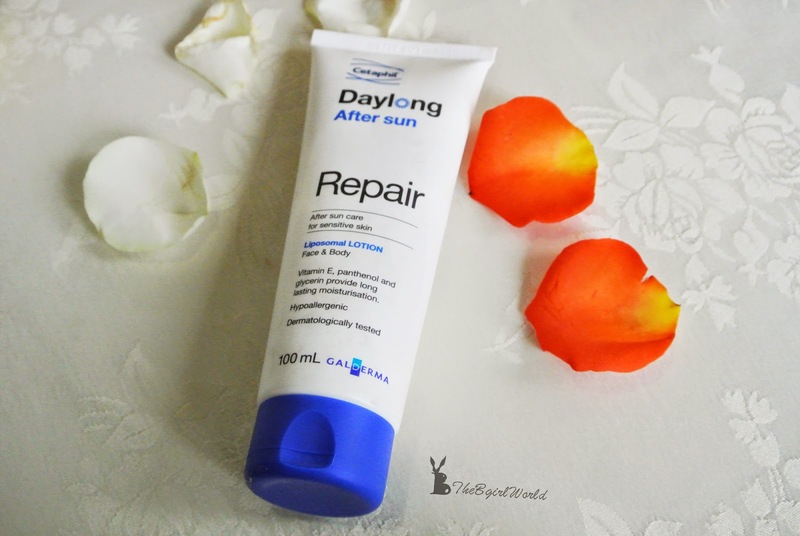 Daylong™ After Sun Repair Lotion for Face & Body soothes sun exposed and sun damaged skin. The cooling and nourishing lotion contains a liposomal formulation which supports the body’s own repairing mechanism for sun damaged skin. The liposomal lotion contains of Vitamin E ,panthenol and glycerin provides long lasting moisturization. Feel comfortable with its light scent while using After Sun Repair Lotion for soothing your skin. the amount. Apply it in 30 minutes before heading out and re-apply in every 2 hours. 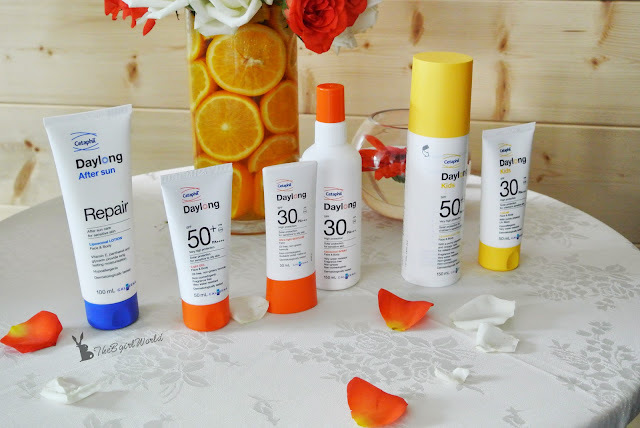 You have only one skin, protect your skin now!